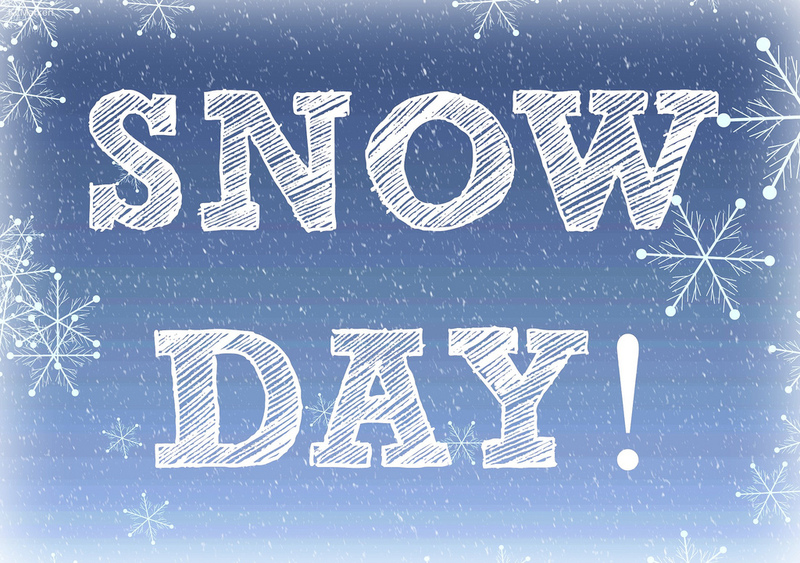 Due to snow and icy road conditions, with the expectation of more snow in the forecast today, Christ Church Cathedral School and the Jr. Kindergarten campus will be CLOSED today, Wednesday, February 13. Lux Mundi out of school care will not be operating. Update on School Closure School is OPEN today!